The incredible architecture of the city mixes in classic Mexican elements that are worth seeing. For an incredible experience of culture, dining, and entertainment, make your next vacation memorable in Mexico City. Monterrey is home to a growing ecotourism industry. See the Cerro de la Silla, a saddle-shaped mountain that is the heart of the city's skyline and Monterrey's biggest landmark or explore the rest of the city’s rich culture. 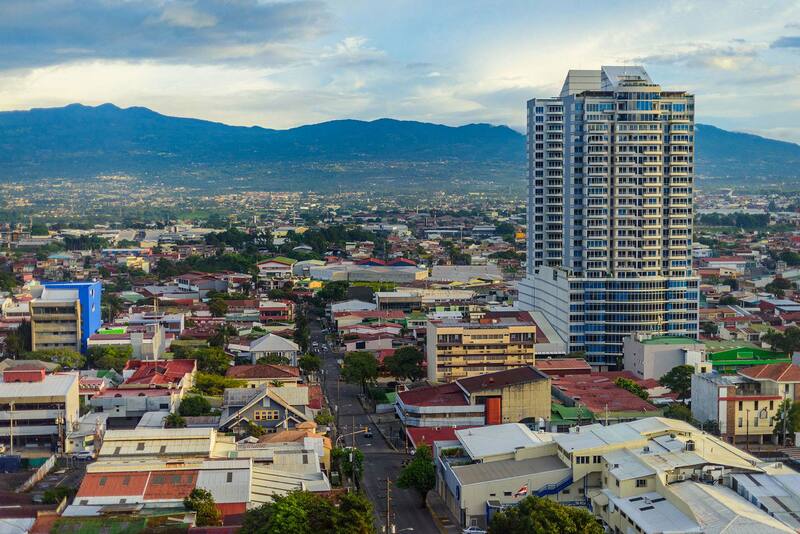 Travel to Panama City and see the towns of Mi Pueblito (My Little Town) and the Biomuseo, which chart the history of the Panamanian people and celebrate its relationship with the natural surroundings. Or wander around Panama Viejo, and its historic ruins. 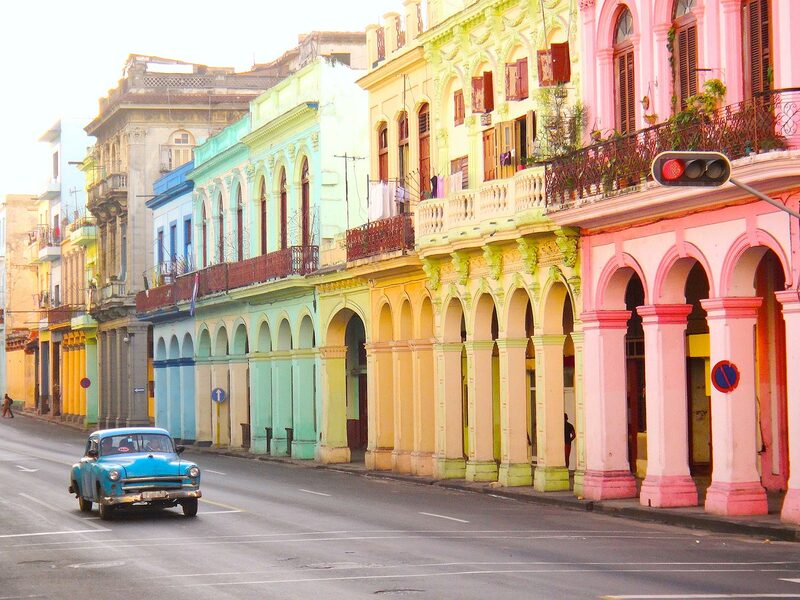 Enjoy walking through beautifully restored buildings from historical Cuba in Old Havana, a UNESCO World Heritage Site. Visitors are often surprised at Havana’s large number of classic American cars, which are on full display during the spring's Celebration of Classic Cars. 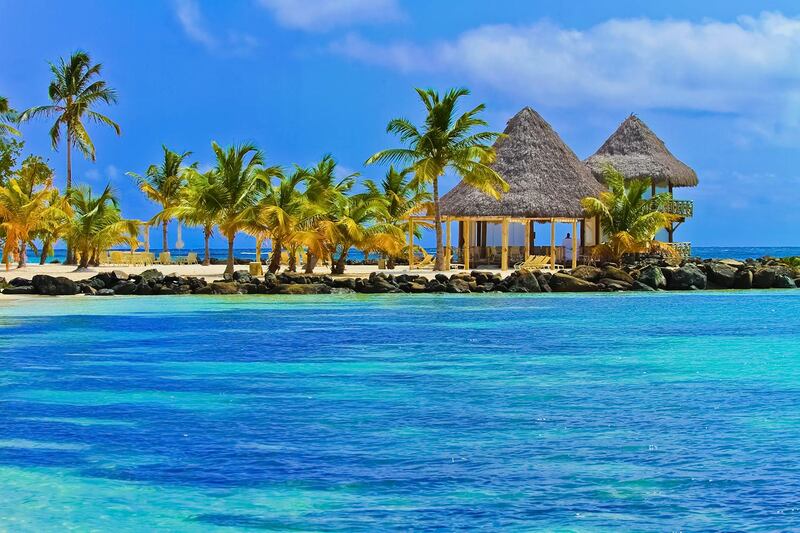 Visit Belize City and join a tour to learn about Mayan traditions and culture or take part in the Toledo Cacao Fest. 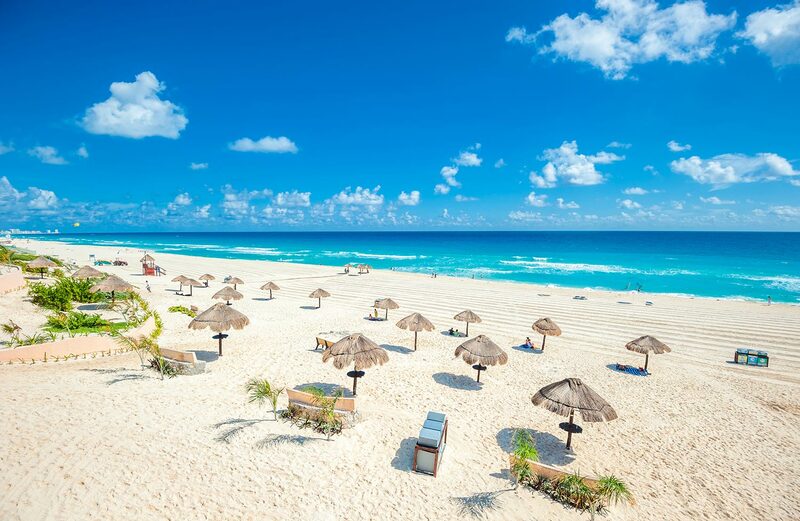 June through November the city hosts many events, including Lobsterfest, the Deer Dance Festival and Costa Maya Festival. Explore the largest urban tropical rainforest in the world at Floresta da Tijuca (Tijuca Forest). Visit Cidade do Samba (Samba City) to see samba schools practicing and building their large colorful floats. Rio also hosts large celebrations for New Year. 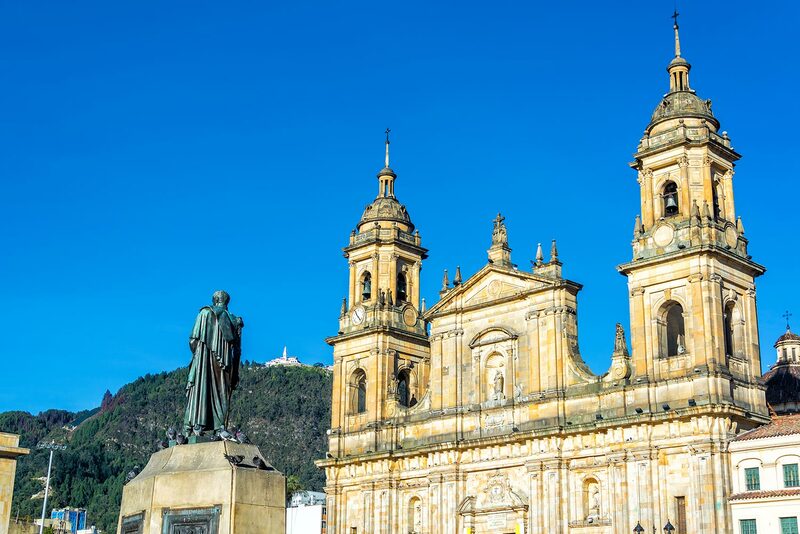 Admire some of South America’s most attractive and well-preserved colonial architecture in La Candelaria. 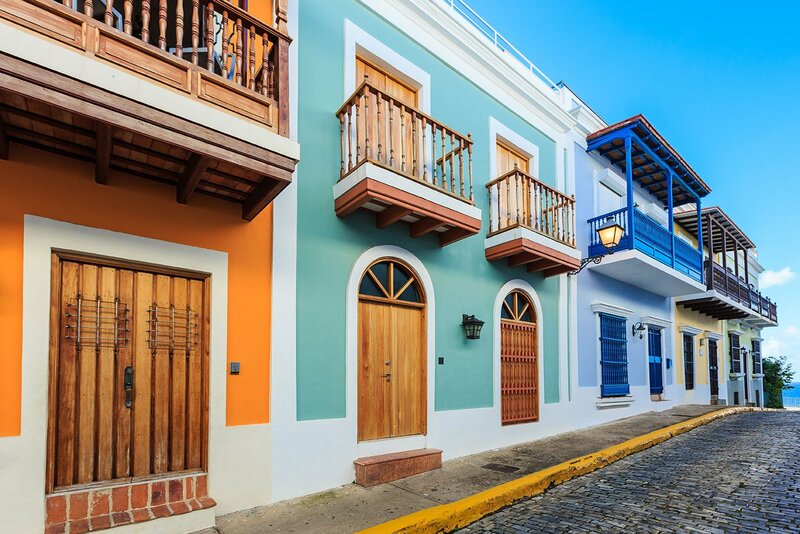 Visit museums dedicated to gold and precious gemstones, including the Museo del Oro (Gold Museum) and the International Museum of the Emerald. 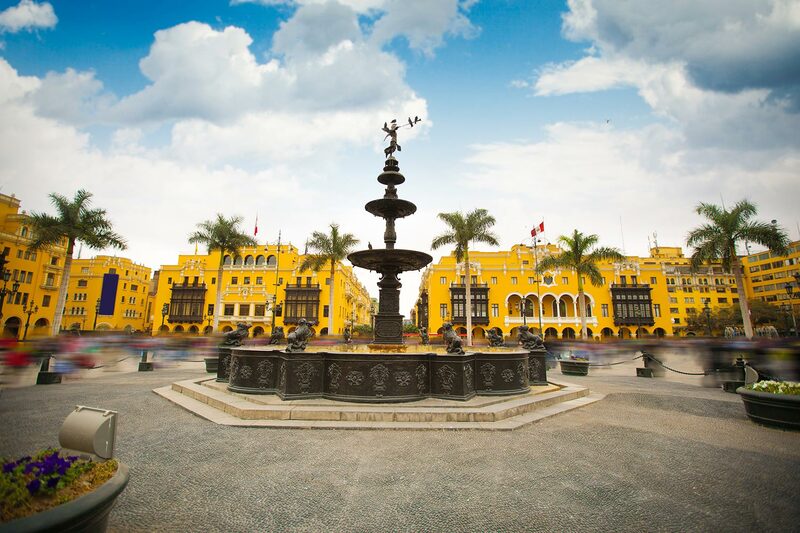 Visit the Cathedral of Lima, which dates back to the 16thcentury. Visit the district of Santiago de Surco to see the Festival de la Vendimia (International Harvest Festival), which celebrates the grape harvest and winemaking.